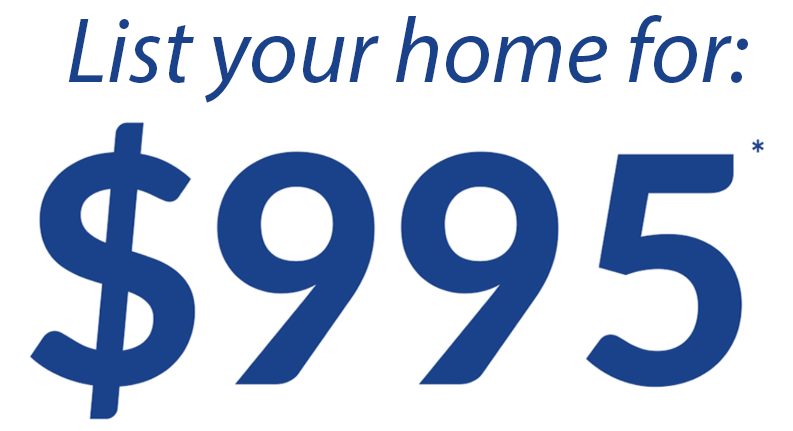 Contact Us | Sky Realty | List Your Home for $995* with Top Toronto Realtors. 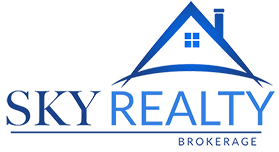 Disclaimer By entering my contact information I give my express consent to be contacted by 'Sky Realty' and or real estate salespeople on behalf of 'Sky Realty' to discuss potential services. The best opportunities don't last long. Sign up to receive our weekly hot property listings & real estate news.